Look good on the outside. Feel good on the inside! We want you to look good on the outside and feel good on the inside. We’re a friendly company combining business and giving back. 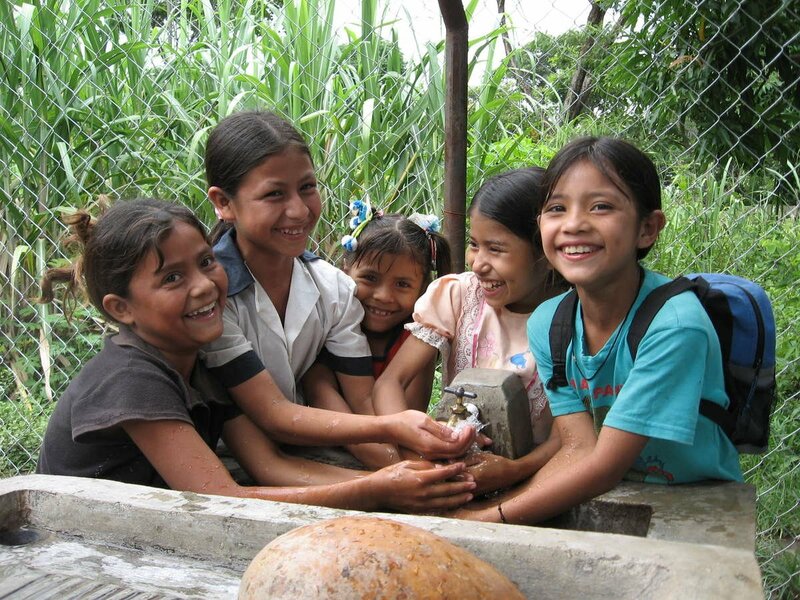 Every purchase you do support clean and safe water to someone in need. Your watch will forever change someones future. Buy a watch - change a life. We want to change the world. Do you? We want to change the world to a better place. We think that using business to achieve that is really smart. We also know that water is the way, because water has the power to break the cycle of poverty, save lives and make a bright future possible for all. That's why every purchase support clean and safe water to a person in need. Together we change the world.